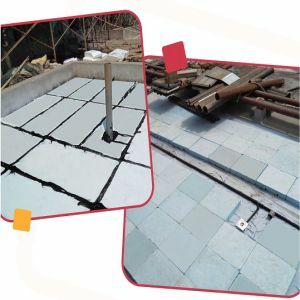 DURA Block Filler is a special purpose, lightweight, rigid, high density filler board. It is a high performance expanded polystyrene board specially formulated to support heavy load/ human traffic movement on the slabs. DURAblockfillerâï¿½ï¿½ is an ideal replacement for conventional brickâï¿½ï¿½bat coba as well as other space filler applications. It has diversified usage in quick construction of flyover ramps, sunk portion fillings and applications in terrace gardens & balconies. Quick & simple application saves time and costly labour contributing to timely completion of projects bearing etc. High load bearing capacity with low deflection Closed cell. Fire retardant and Ease of thickness, load.